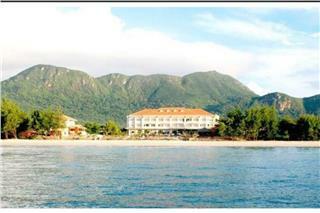 Saigon Con Dao Resort is one of budget resorts in Con Dao with the room rate from USD 76 – 162. The resort has 115 guestrooms and villas classified into 4 types, which are Superior Villa, Deluxe Villa, Superior Building, and Suite Building. Saigon Con Dao Resort is one of Con Dao 3 star resorts located at No. 18 – 24, Ton Duc Thang Street, Con Dao District, Ba Ria Vung Tau Province. 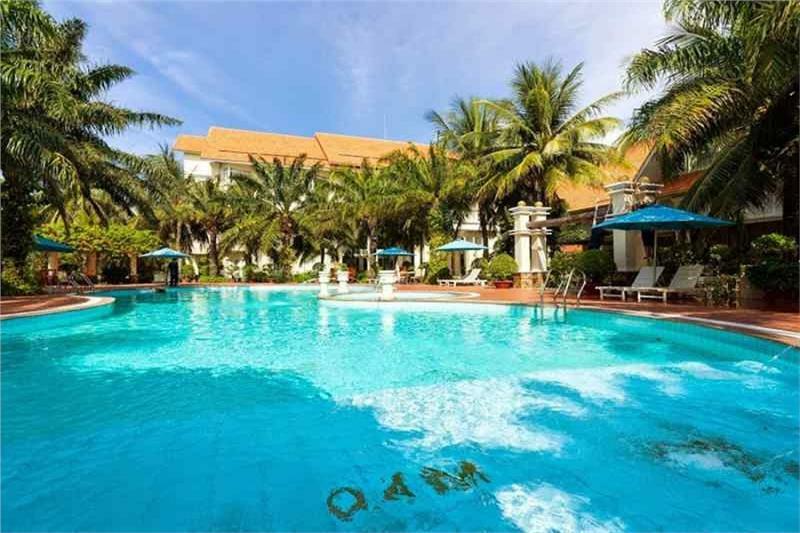 Merely one kilometer from the excitement of the town, Saigon Con Dao Hotel is near Con Dao National Park and Co Ong Airport. General facilities and services such as Wi-Fi in public areas, bar, airport transfer, 24-hour room service, express check-in/check-out… ensure a pleasant stay for guests. The resort's pool (kids), garden, tennis courts, outdoor pool are ideal places to relax and unwind after a busy day. Superb facilities and an excellent location make the Saigon Con Dao Resort the perfect base from which to enjoy your stay in Con Dao Island. Saigon Con Dao Resort has 115 guestrooms and villas including Superior Villa, Deluxe Villa, Superior Building, and Suite Building. All rooms in Saigon Con Dao Hotel features basic in-room amenities such as mini bar, safety box, free Wi-Fi, LCD TV, working desk, IDD telephone, hairdryer, bathroom with fully toiletries, 24-hour room services, and so on. Staying in Saigon Con Dao Resort, guests can enjoy swimming in the resort’s outdoor pool or private beach, playing golf or tennis, or walking around the garden to enjoy fresh and cool atmosphere. 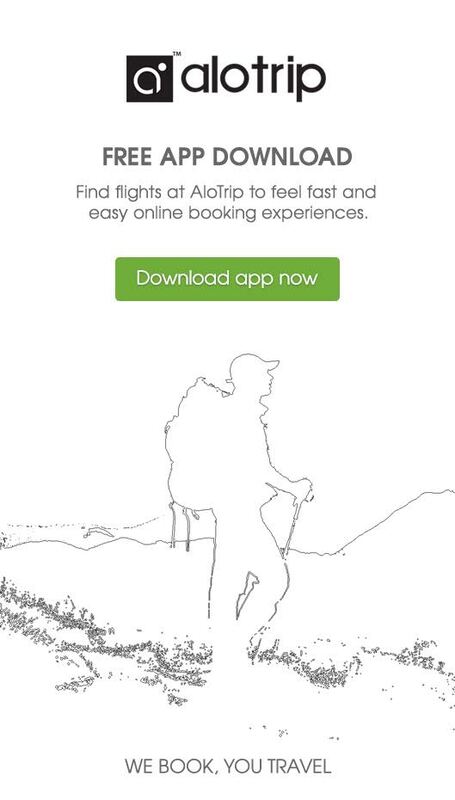 In addition, guests can receive support from the resort to book tours, air/ train tickets, or so on. From garden setting overlooking release into the sea, visitors can feel the peace, elegance and lightness of life. Create flavored cup of morning coffee as well as increase the quality of the food tasty when dining at Poulo Condore Restaurant. The restaurant can accommodate up to 250 guests and caters special Asian and European dishes. + 10% VAT and 5% service charge. - Children under 06 years old will be free of charge. - Children between 06 years and under 12 years old: 50% Surcharge Free breakfast buffet, not including extra beds (extra bed). - Children over 12 years old will be treated as adults. Con Dao Resort is one of Con Dao 3 star resorts located in Hai An Beach, Con Dao Islands. Just away from the town center 2 km, Con Dao Resort is close to famous attractions such as Con Dao National Park and Co Ong Airport. 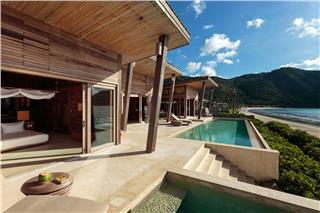 Six Senses Con Dao Resort & Spa is located on the premises of a tropical garden overlooking the sea. This premier resort is designed in harmony with the ecological environment to ensure that guests can relax in genuine natural space.